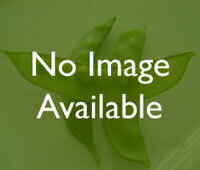 Have you made Cattleman's Beef And Beans? 1. 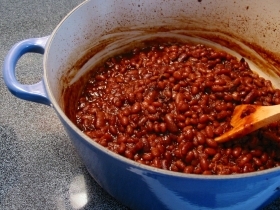 Rinse beans under running water, place in a large kettle with water; bring to boiling; cover kettle; lower heat; cook 15 minutes; let stand 1 hour. 2. 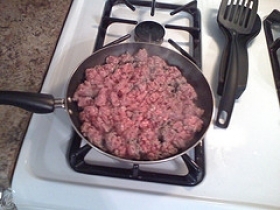 Trim all excess fat from beef; brown meat on all sides inremaining fat ina large skillet. 3. Place meat in the bottom of the slow cooker; add beans and liquid, onion, mollasses, salt, ginger, mustard, pepper and bay leaf. 4. Add more water, if needed to cover meat and beans; cover. 5. 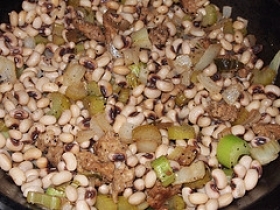 Cook on high for 2 hours, stir beans, adding more liquid if needed to keep beans and meat covered. 6. 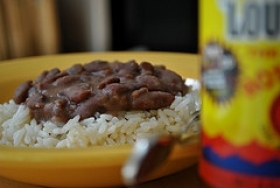 Turn heat control to low and cook for 8 hours, or until beans are very tender and liquid is absorbed. 7. 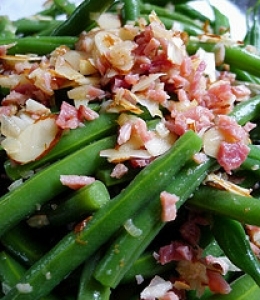 Taste and season with a spoonful of hot prepared mustard, if you wish. 8. 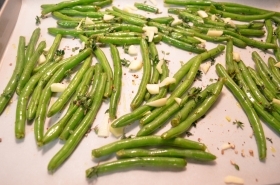 Remove meat to a carving board and cut into slices; spoon beans around beef on platter. 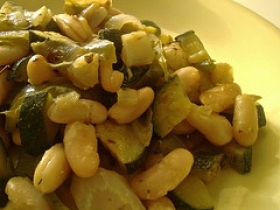 This recipe contains potential food allergens and will effect people with Beans, Sulfites, Mustard, Beef, Onion allergies.